What do you buy someone who has everything? Finding a gift with meaning or something they've never thought of makes gift giving even more special. I've been collecting ideas the last few months and bring you these gifts from the heart. I don't have any ties to these items and will not earn a cent if you click on any of these links or decide on your own to purchase any of these items They are companies and products I have run across that are special, give back or have extra meaning. I'm also including a gift to you in the form of a giveaway. I've teamed up with a number of other bloggers. 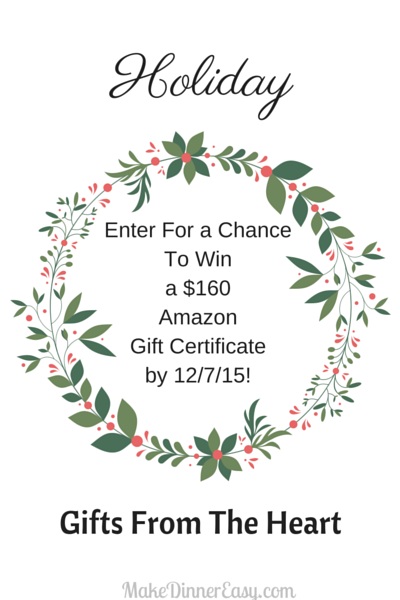 We call ourselves the Alpha Blogga Blogga Sisters, and we have all chipped in to give one lucky winner a gift card to do your holiday shopping with. After you check out my gifts from the heart, scroll to the bottom of the page for your chance to enter and to see the other related holiday posts from my Blogga Sisters! Some of my favorite gifts aren't the ones that cost a lot of money, they were gifts that were given with me in mind. If you are trying to come up with something creative to give to someone special these are some ideas I've run across. Or, by seeing these posts you may thing of a gift that carries more meaning than just the gift itself. I was at a conference this Fall and won a beautiful bracelet. Accompanying the bracelet was a business card which I used to find out more info about the company. When I read the about section of this webpage, my heart stopped a bit. 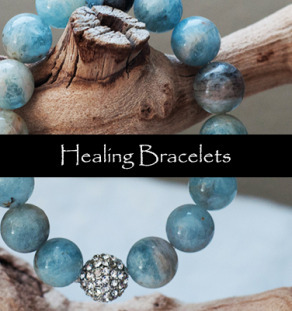 The jewelry maker is a mom of twins (so am I) she named her company, The Will 2 Wow, after her son Will who accidentally swallowed some medication that was dropped on the floor by a visitor during the holidays. He has never been the same. I wear this bracelet daily and it reminds me of my blessings, of my healthy twins, and my will to develop a meaningful business. Not only is this jewelry beautiful, I think of the story of the creator whenever I wear this piece. If you know of someone who is undergoing chemo, this line of clothes offers comfort and accessibility. These jackets were originally designed by a husband and wife after they couldn't find practical clothing for the husband to wear when he was undergoing chemo. Chemo Cozy offers kids and adult fleece jacket that can accommodate ports and PICC sites with a zippered chest pocket for storing portable devices. This company is built on a dream of helping to provide a bed, a pillow, and blankets to kids in need. Throw is a kickstarter program that was started by a High School student after seeing the movie "Blindside"
Discover Some Other Great Sites! 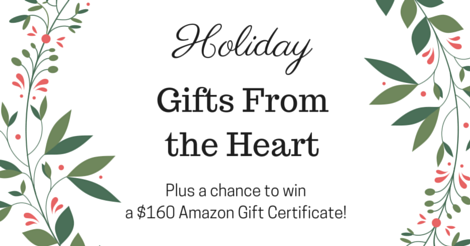 This contest has ended, but it's always a great day to give a gift from the heart!